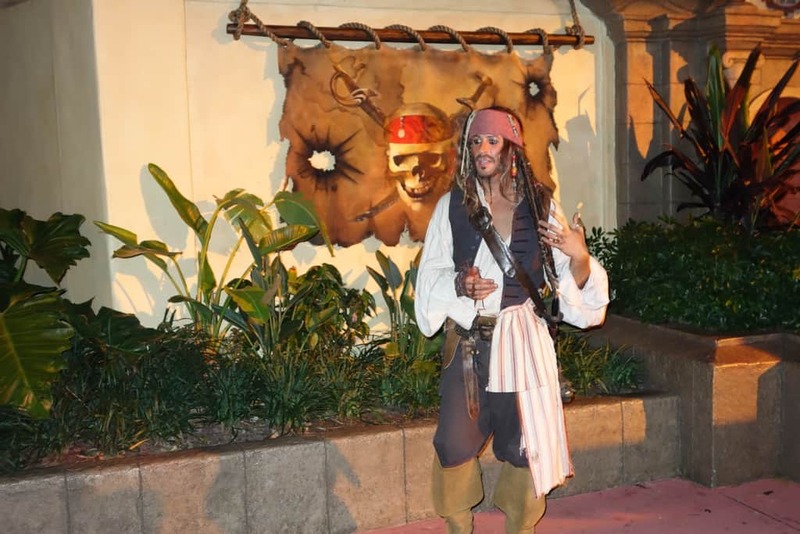 Captain Jack Sparrow meets for Mickey’s Not So Scary Halloween Party and Mickey’s Very Merry Christmas Party. 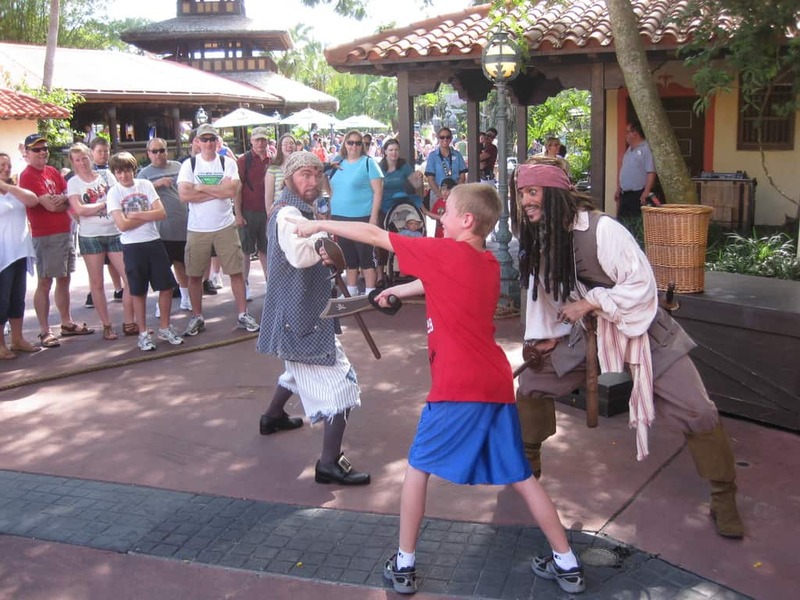 He appears in the Captain Jack’s Pirate Tutorial at the Magic Kingdom daily. 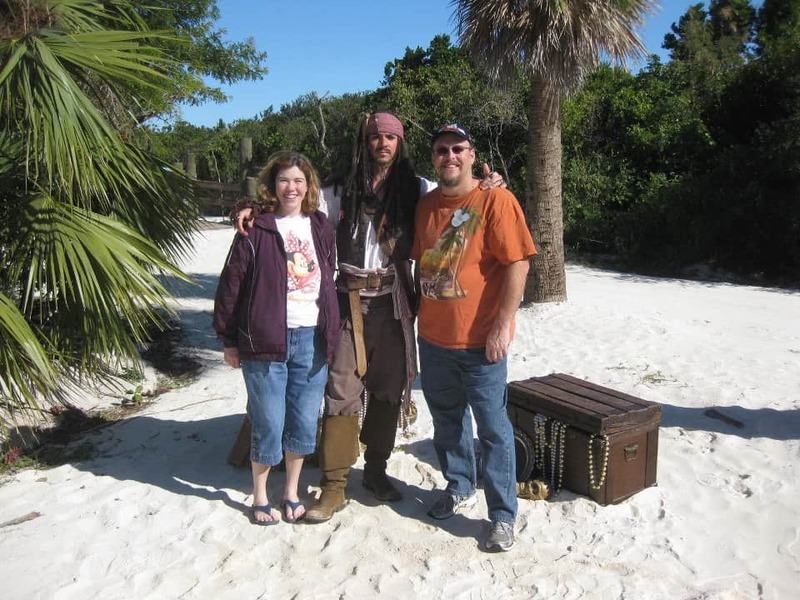 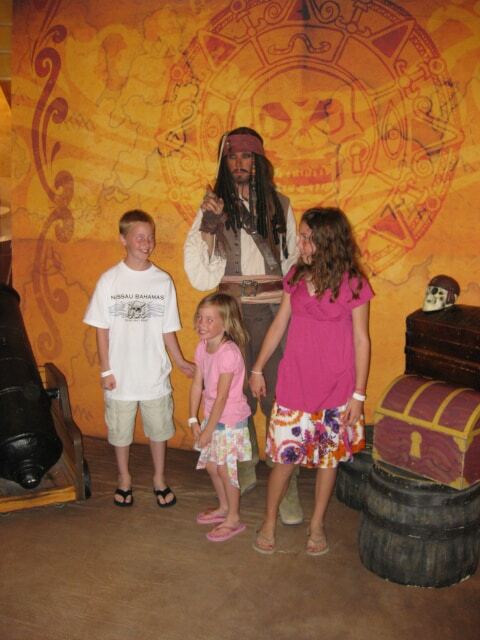 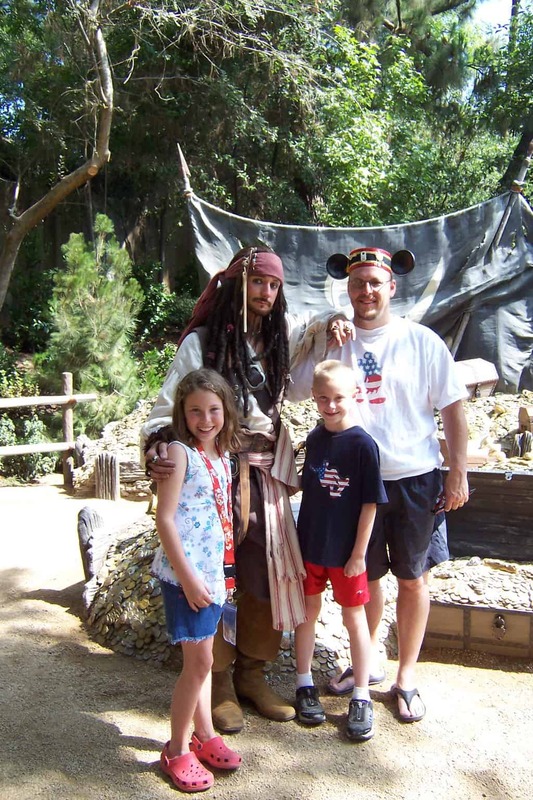 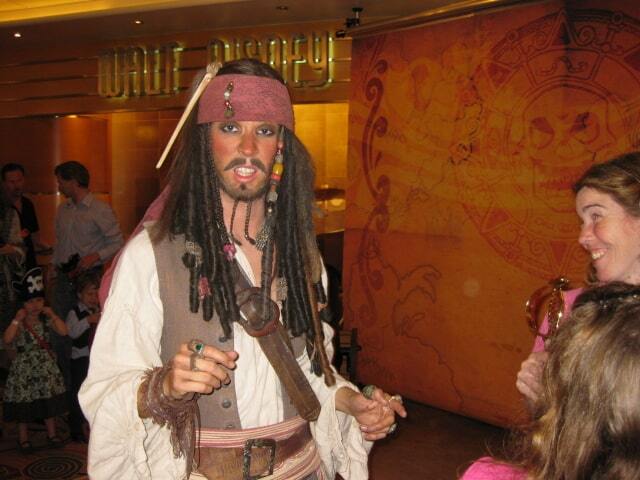 We met Jack Sparrow in 2007 at Disneyland during my Dream Job weekend.